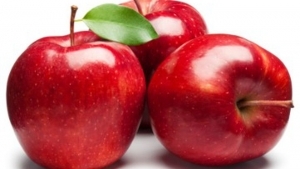 Apples are a good source of quercetin. This is a flavonoid also known as a plant pigment. These important nutrients are commonly found in fruits and vegetables and provide antioxidant protection. Antioxidants improve neurological health by reducing inflammation and oxidation of neurons. Some researchers suspect this may play an important role in disorders like Alzheimer’s. Quercetin can also be healing to the respiratory system. Histamines are released when the respiratory system is irritated, red or swollen. Quercetin actually has an anti-histamine effect. This can provide relief from watery eyes, runny nose and swollen face that are symptoms of seasonal allergies. Apples lower risk of death from both coronary artery disease and cardiovascular disease, according to the Iowa Womens’ Health Study. Experts say that antioxidants in apples prevent LDL cholesterol (the “bad” cholesterol) from oxidizing which can increase risk for these diseases.In another study, statisticians in England explored the question: which would be better for everyone over age 50, to eat an apple a day or take a cholesterol lowering pill? The researchers found that the gain would about the same with either plan. A study of over 180,000 people found that eating 3 servings of either apples, grapes, raisins, blueberries or pears every week reduced the risk of type 2 diabetes. Each of these fruits are a good source of fiber. High fiber foods help in controlling blood sugar. In addition, recent research has shown that apple polyphenols can help prevent spikes in blood sugar through a variety of mechanisms. 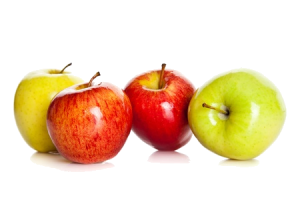 In a study published in Food Chemistry in 2014, a team of researchers found that apples had a positive effect on the good gut bacteria of diet induced obese mice. 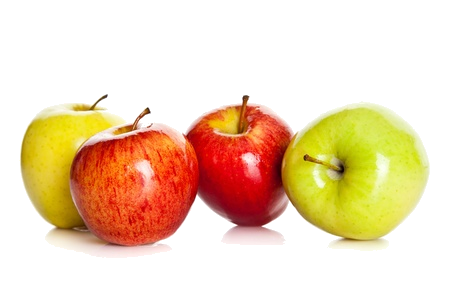 They tested Granny Smith, Braeburn, Fuji, Gala, Golden Delicious, McIntosh and Red Delicious apples. Turns out the Granny Smith variety had the most dramatic effect. Since we know that the health of our gut bacteria is a major driver of obesity, this is great news. It makes sense because apples as I mentioned are a good source of fiber which feeds healthy gut bacteria. In addition, the fiber in an apple is helpful in weight loss. It helps food move more quickly through your body which helps to slow the absorption of sugar from your bloodstream. 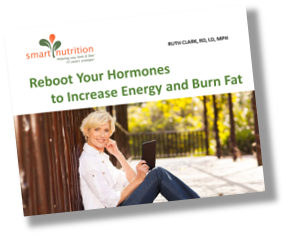 This leads to better regulation of your insulin which makes your body less likely to store fat. And fiber helps you to feel more satisfied. Makes you want to just crunch into one, doesn’t it? But eat only organic apples. Year after year, the Environmental Working Group tests all of our fruits and vegetables. This is to determine which foods contain the most pesticides and herbicides. Every year apples show up on the Dirty Dozen list. This is a list of 12 foods with the highest pesticide count. Check it out on www.ewg.com.